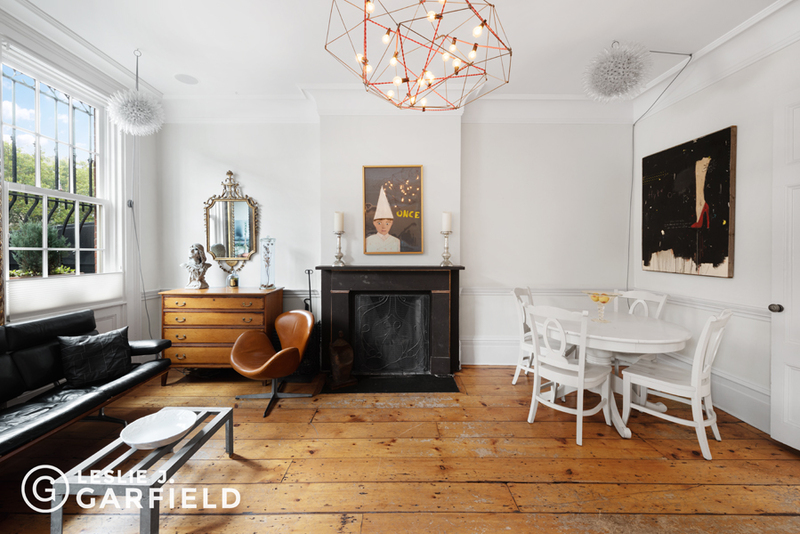 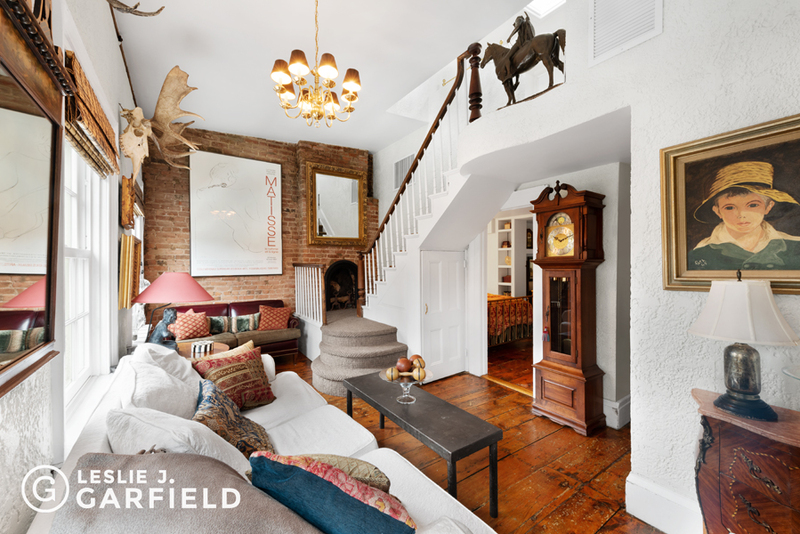 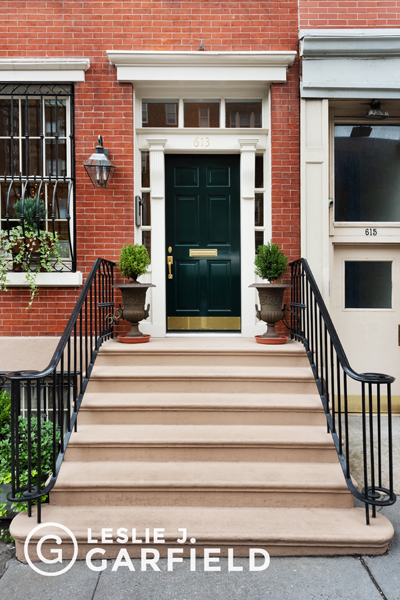 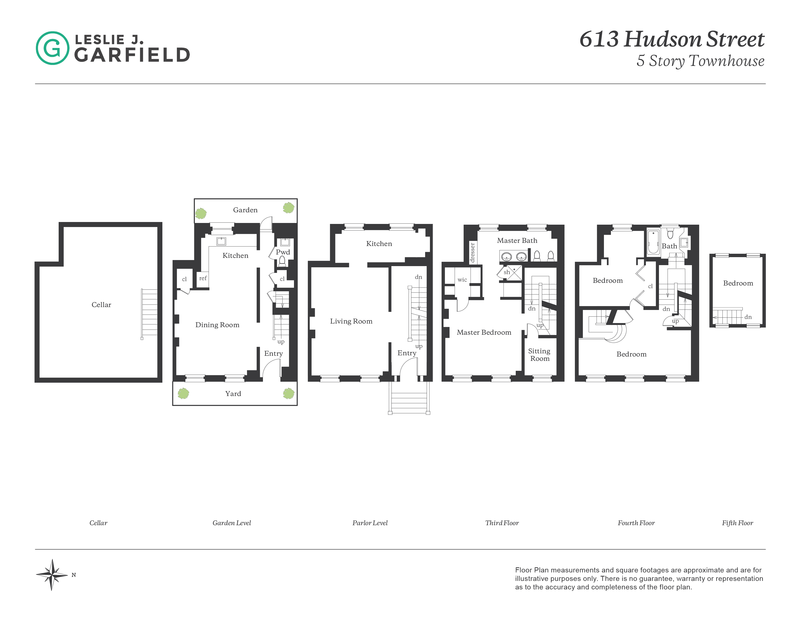 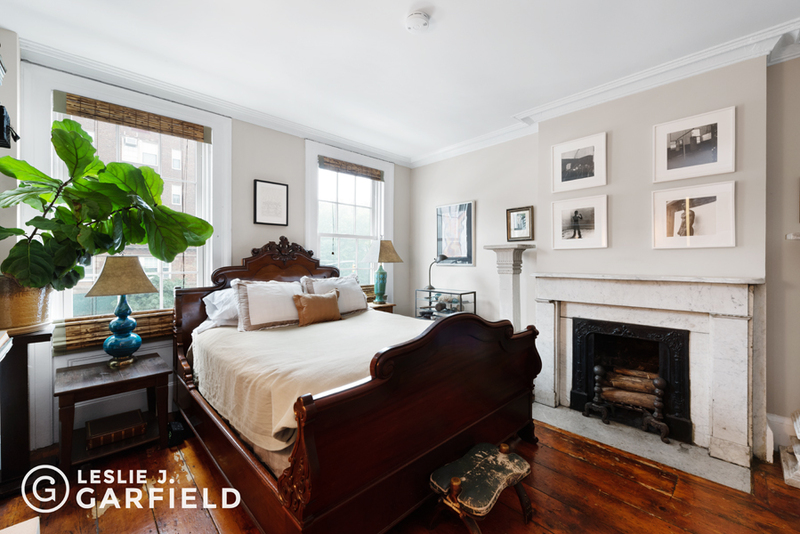 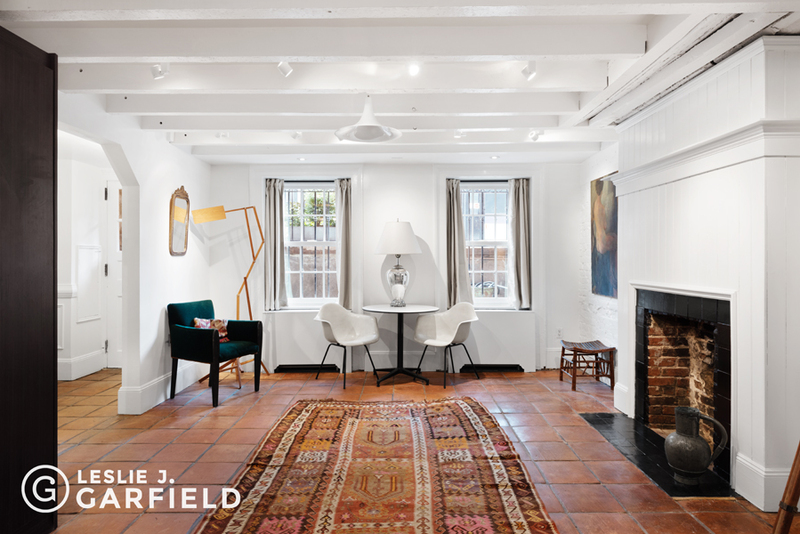 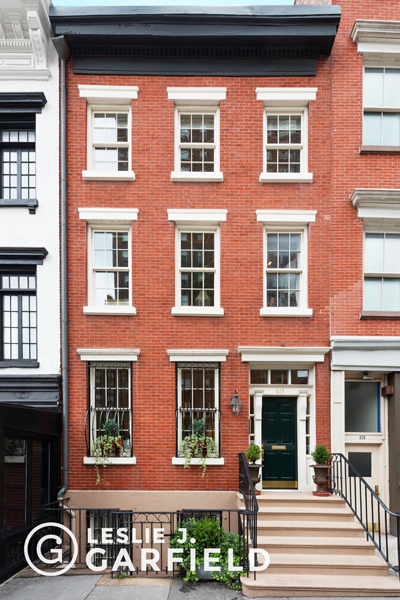 Set in the heart of the West Village with direct views of Abingdon Square Park sits 613 Hudson Street.The 20' wide, single-family townhouse is four and a half stories and is currently configured as three bedrooms, a sleeping loft, and two and a half bathrooms. 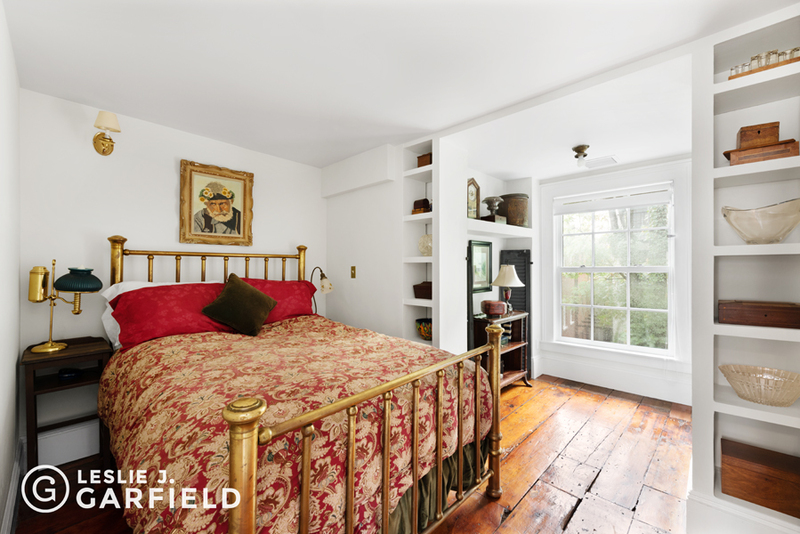 The sun flooded home was constructed in 1842 by renown architect Edmund Hurry in the Greek Revival style. 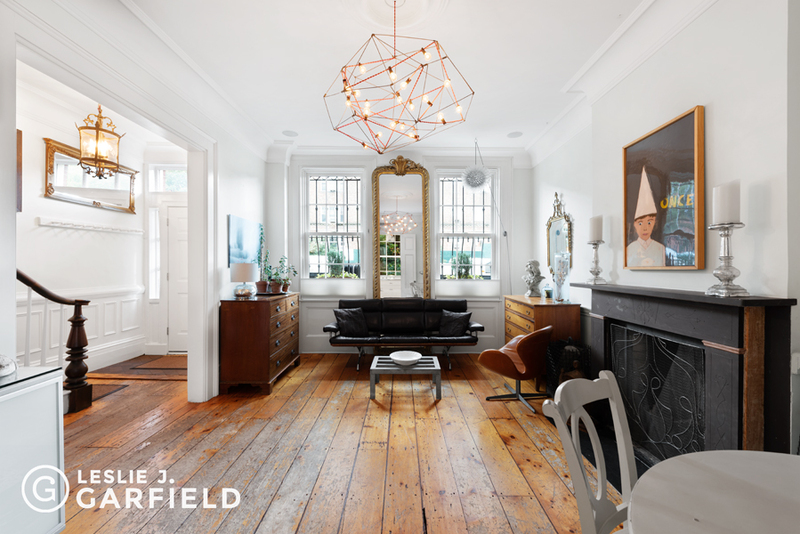 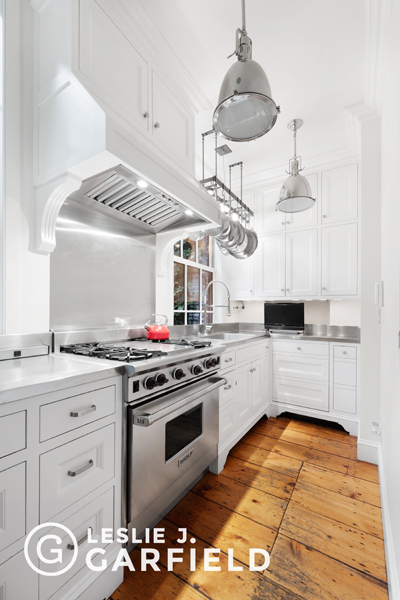 613 Hudson Street boasts period detail, original moldings, abundant sunlight, central air conditioning and renovated bathrooms and kitchen. 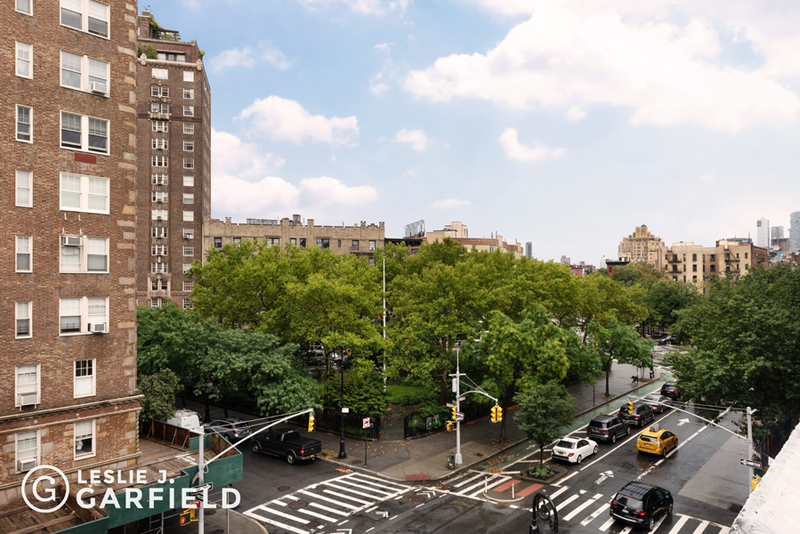 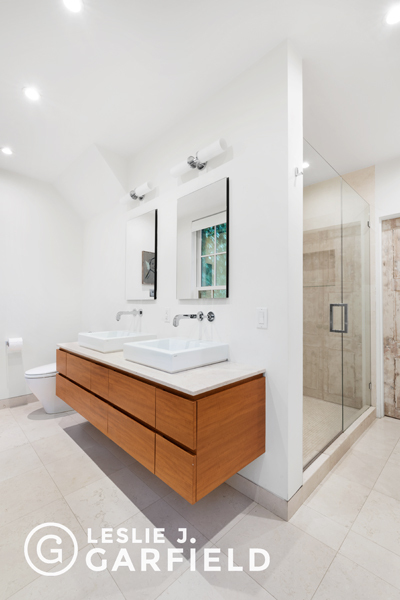 The commercially zoned property represents a rare opportunity to purchase a 20'-wide single-family townhouse, live with income or operate as an investment property in Manhattan's most sought after neighborhood.